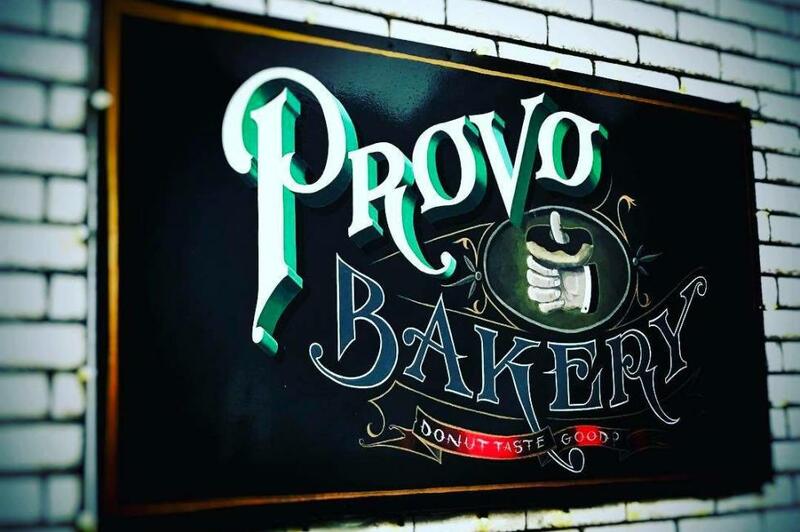 Provo Bakery has been around for years and there is a reason. 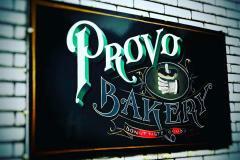 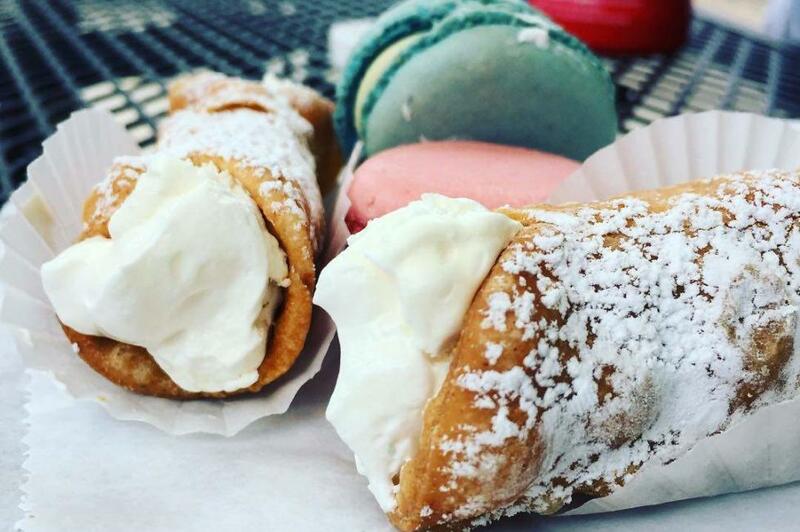 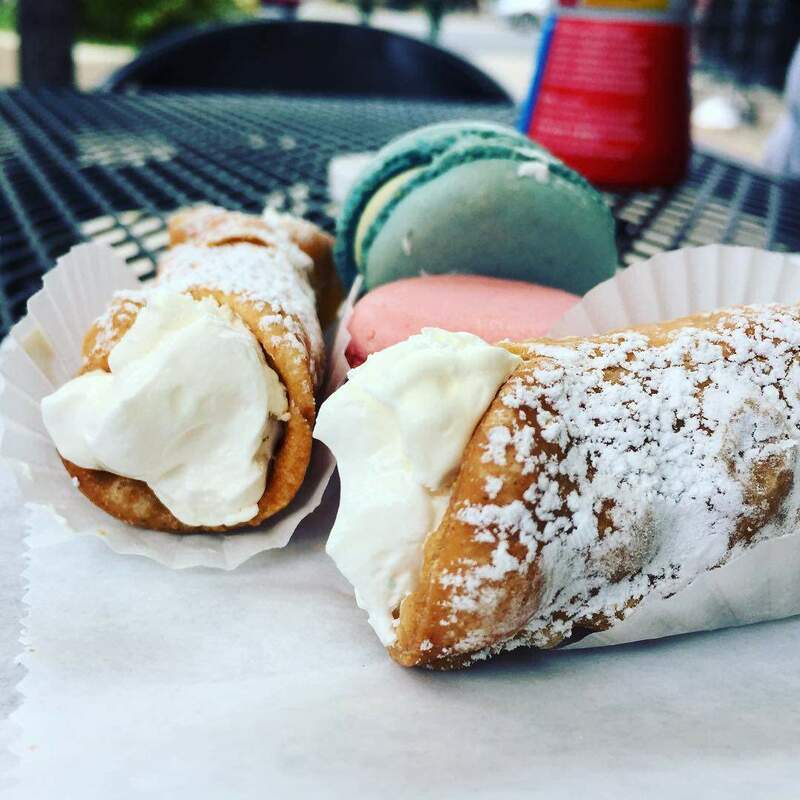 Try some of the most delicious donuts, cakes, and rolls around Utah. 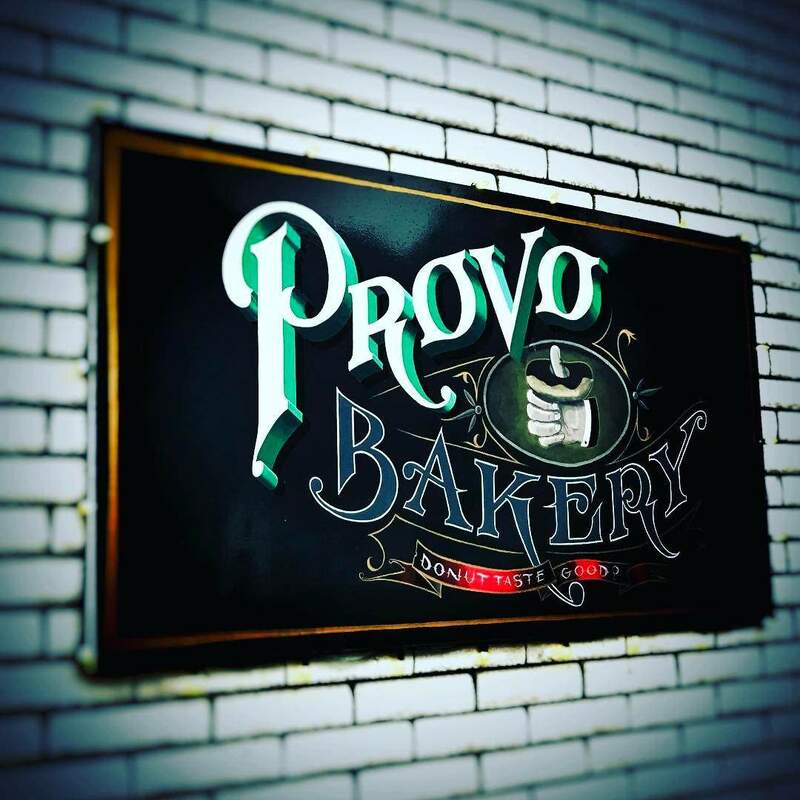 Each day items are made from scratch.